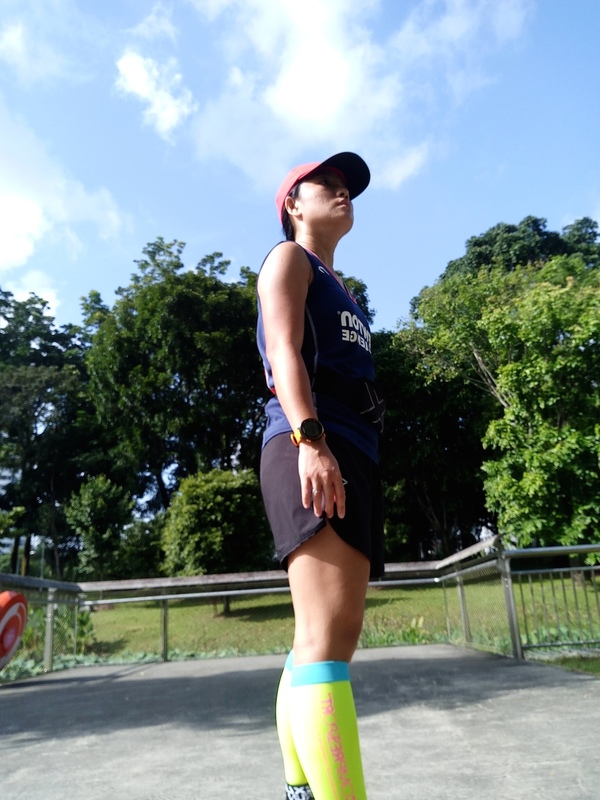 Race Review: MSIG Singapore Action Asia 50 [21KM] (by maylindateo) | JustRunLah! 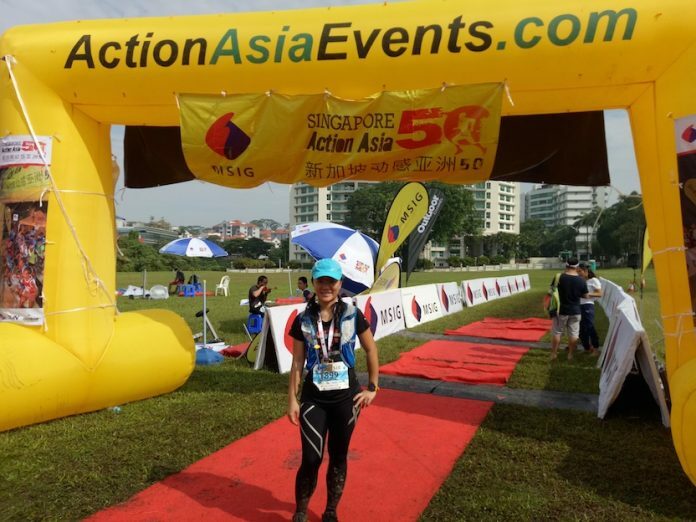 I spent my Saturday morning running MSIG Singapore Action Asia 50 trail race. Road running can be rather boring at times although it’s much easier compared to running in the forest with really brutal terrains. You risk falling down, spraining your ankles, falling trees, suffering cuts or stumbling upon snakes…. But hey! “Life is an adventure, live it! (MSIG Singapore Action Asia 50 slogan). This trail race was held on 15 July 2017 (Saturday) with 3 race categories to choose from: 10KM, 21KM or 50KM ultra. 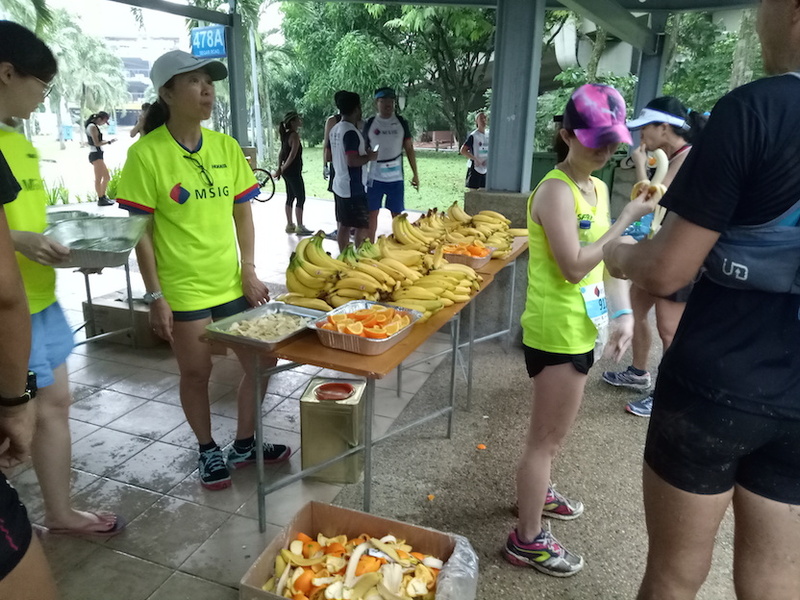 Race village was at 31 Hindhede Walk open space outside Bukit Timah Nature Reserve. 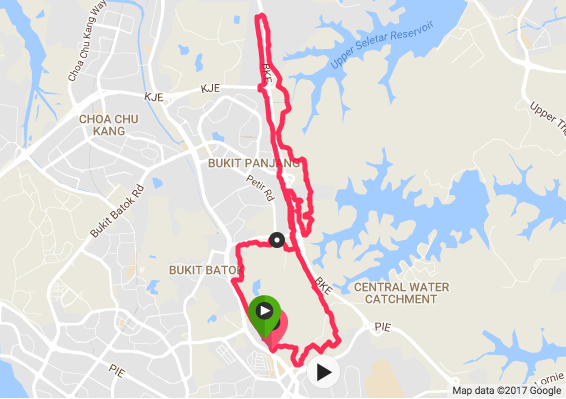 Race route would cover Chestnut Avenue, Zhenghua Park, Bukit Panjang Park Connector, Central Catchment Park Connector, Rifle Range Road, Durian Loop, etc. 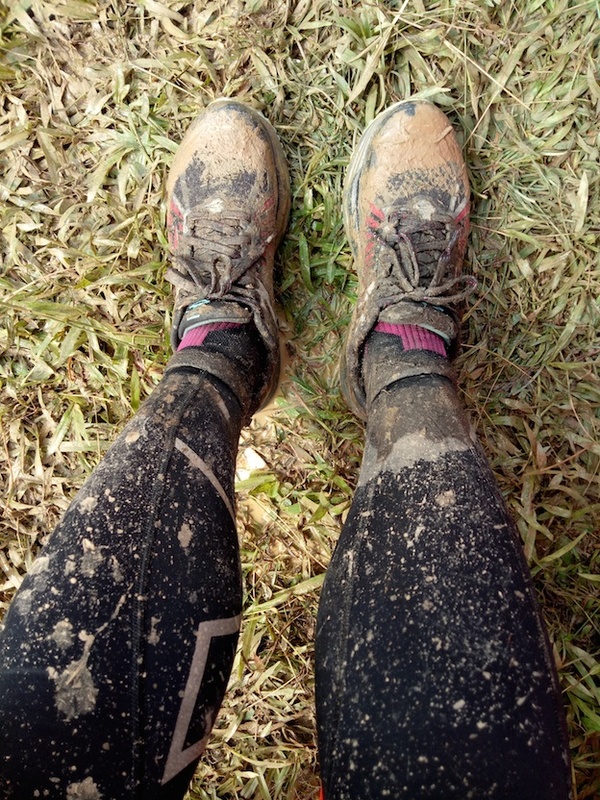 I signed up for 21KM as this was my first trail race. All my past races were all on the road. 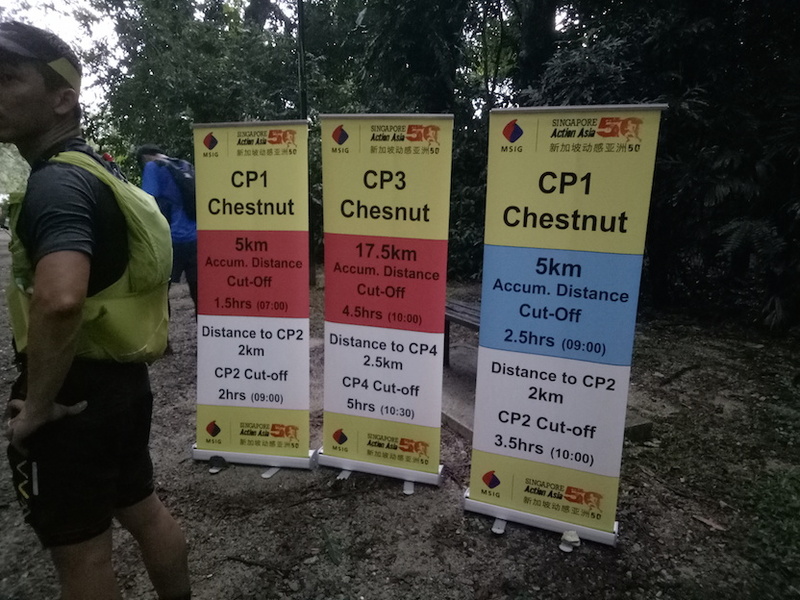 I was tempted to take up 50KM ultra because of the generous cut off time of 12 hours. However, I backed off after seeing the flag off time which was at 0530 AM which means I had to run in the DARK forest for 1.5 hours before sunrise, with just a headlight. I think I was not ready for that yet. So I went for 21KM which flagged off at 0630 AM. I respect those who braved the dark for this ultra distance. I still put on a headlight because the first 30 minutes would still be dark and wore a hydration pack with 2L of water! 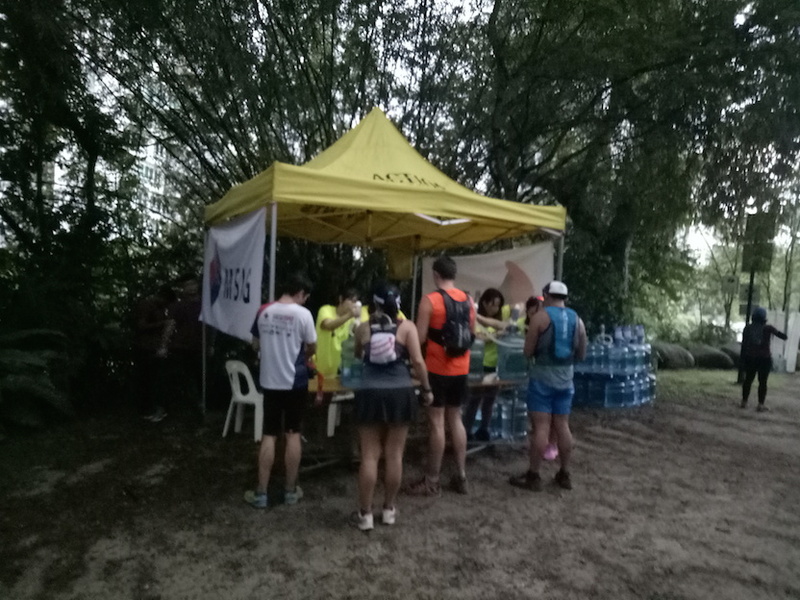 Official advice was just to bring a bottle of water for 21KM and at least 1L of water in the hydration system for 50KM runners. I was just being “kia si” (afraid to die) or rather, afraid to die of thirst. But hell… no, volunteers at various CPs (Checkpoints) were doing a great job by helping to refill water bottles and water bladders in a fast manner. This was a “no cups” event so own water bottles/hydration systems were mandatory. I was informed race was cancelled due to stormy weather (Cat 1), when I was eating the super sweet oranges at CP 2. But that kind of weather with just one sound of thunder and some rain was considered as Cat 1? I was not too sure. I was disappointed upon hearing that but the volunteer said we could still continue if we want and some runners also voiced out that they wanted to continue as a fun run. So I was happy again because I could continue and didn’t need to turn back. I came to run the distance I signed up for, I was determined about that. After enjoying the sweet oranges, I carried on running into the trails and had so much fun! 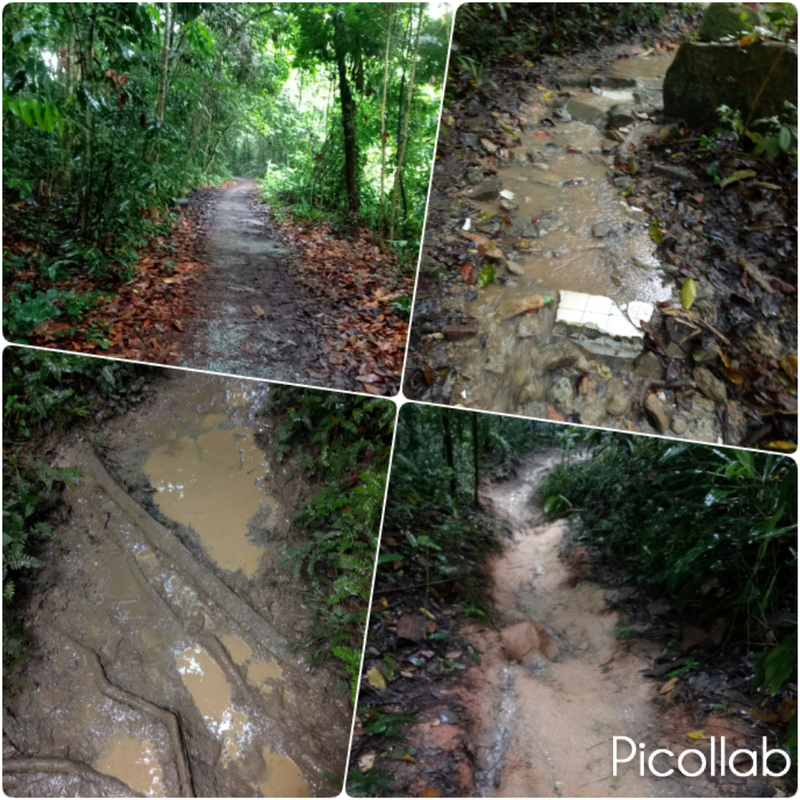 There was fallen tree along the trail that blocked the entire path and the only way to get across was to bend really low on a small “exit” pathway to almost a crawl in order to cross it (didn’t take photo). That was amazingly FUN. Look at the mud line on my right foot to diagnose the depth of the mud. Although race was cancelled but there were still marshals directing us to the right direction, held our hands and helped us to cross the traffic barrier. Volunteers were still working tirelessly at CPs manning the fruit tables and helped to pump water into my water bladder. Thumbs up to all the volunteers! I completed my supposedly 21KM race but with slight shortage because my Garmin clocked only 20.4KM. A few other runners on Strava also clocked less than 21KM for this run so I guess the course was shorter? 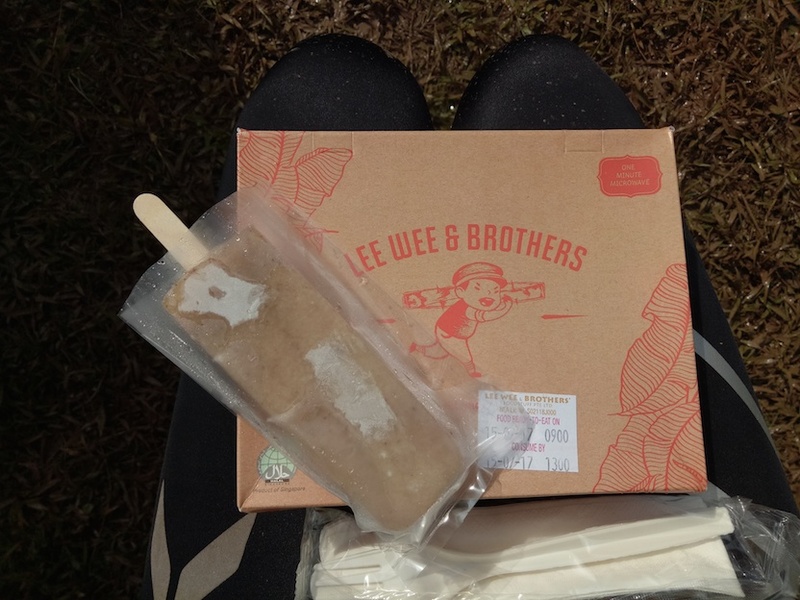 All runners were entitled to packet food and 1 popsicle per person. I chose the chicken teriyaki rice and was told there were chicken cutlet and vegetarian food too. 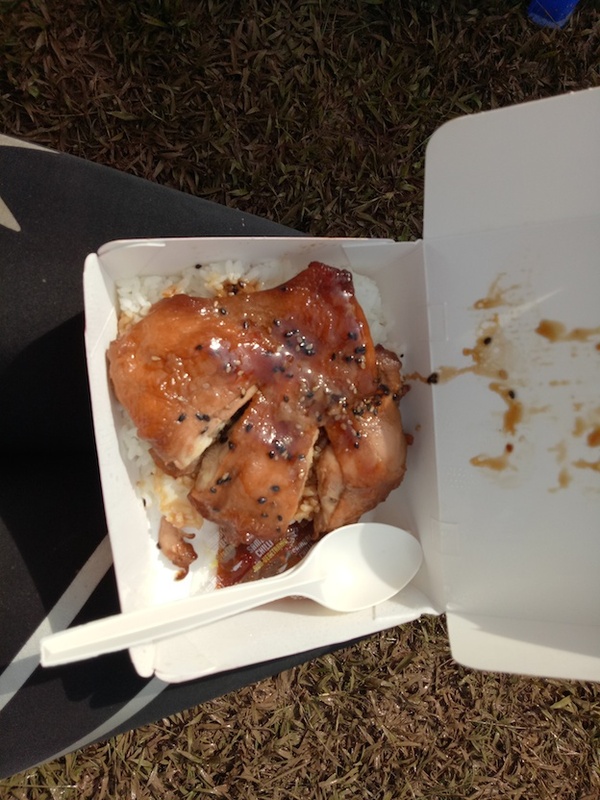 Other runners had nasi lemak which I didn’t know exist at the race village. There was prize presentation on the stage which puzzled me. If race was cancelled, how to determine the winners? 50KM distance was shortened to 21KM (not cancelled) so I guess it was still logical to dictate the winners but 21KM was supposed to be cancelled and why they were still announcing who were the winners? I sat there eating my rice and remained puzzled. Upon collecting my bag, I realised my bag was entirely wet and all the extra clothes, towel, money and cards were all wet!!! 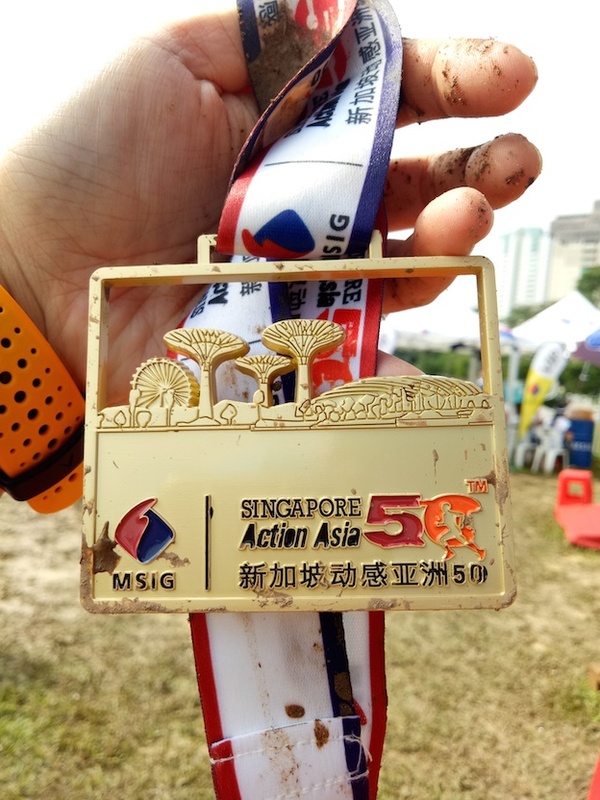 MSIG Singapore Action Asia 50 medal 2017 (accidentally dropped the medal on the ground at the RV, which explains the mud). You are welcome! It was indeed enjoyable. Being close to nature in the trails are awesome.